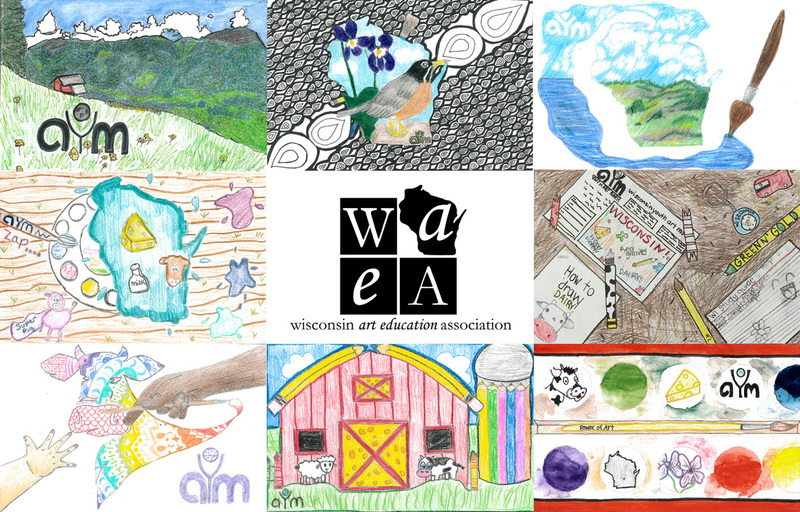 Youth Art Month in Wisconsin will have a Twitter and Facebook #wiyam16 please use it when posting to social media. 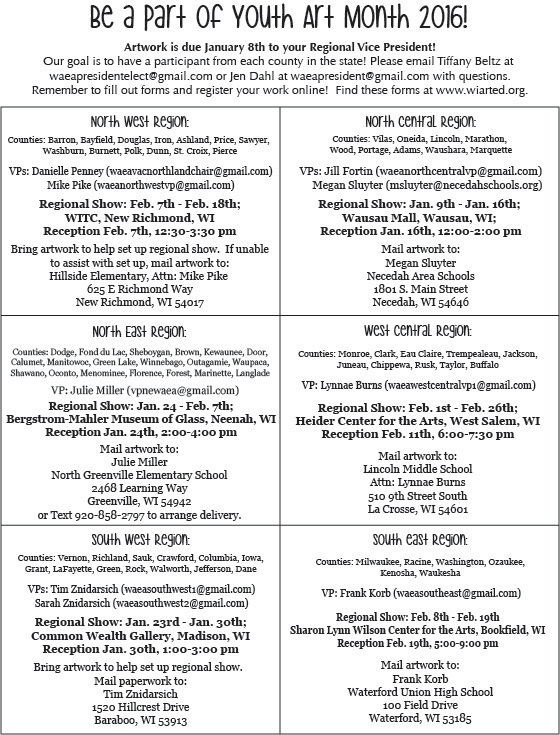 Also below you can download the Youth Art Month Flyer for the Capitol show! Reminder that YAM entries are due this week-January 8th. State YAM is March 11! Google form for Youth Art Month! Please enter all student and teacher information into the Google Form below. Email Tiffany Beltz waeapresidentelect@gmail.com with questions. January 8th is the due date for YAM art work! See the details below! Flags are due December 1! 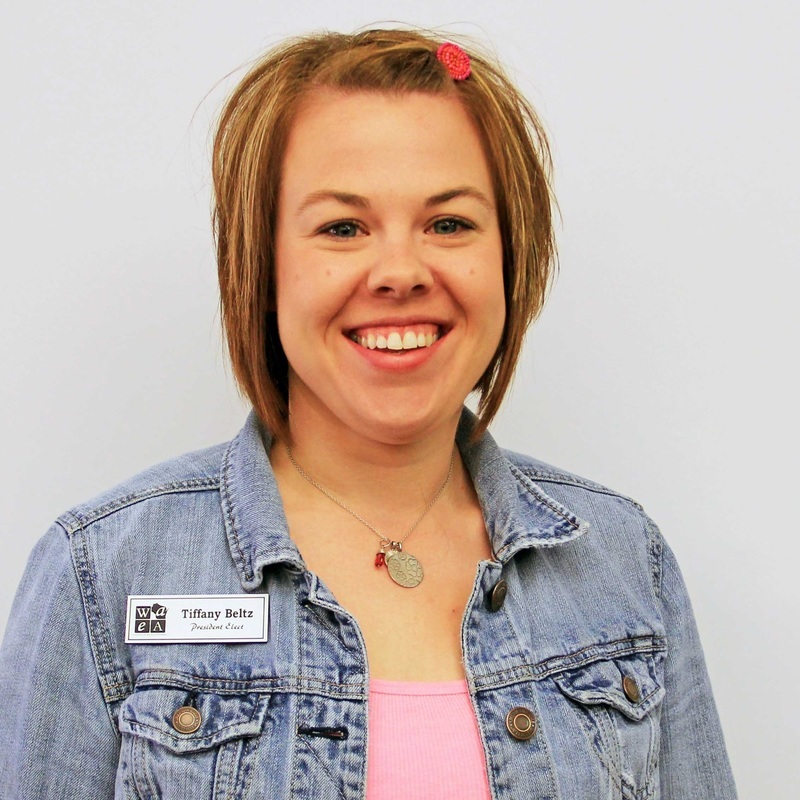 Congratulations to YAM Chair Tiffany Beltz and all YAM participants!